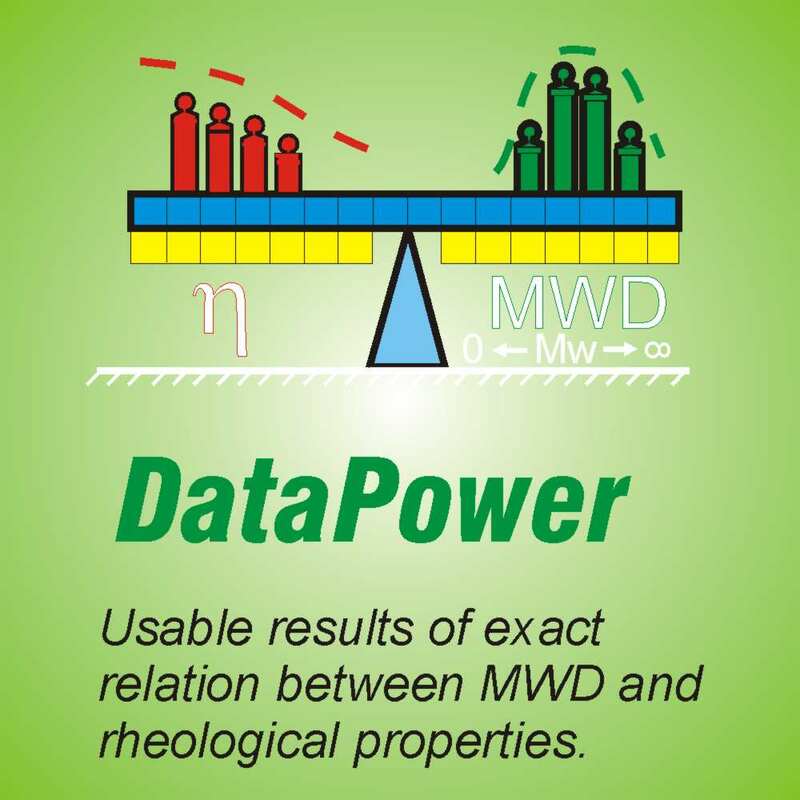 The DataPower Server and modern TCP/IP protocol presents the backbone for rapid real synchronised viscoelastic, pressure and PVT data included with shear history feed to any CAE/CAD/CFD Client software. This means here that if we feed unrealistic or minimal viscoelastic data to the system, we have to use many correction variables or even complete artificial mathematical models to get simulation working and still it is doing modelling in a narrow window, thus only for special cases. DataPower uses linear and proofed RheoPower viscoelastic principles giving right data and thus better opportunity to get succeed for simulation programs. As summary you have possibilities to model starting from molecule chain dimensions up to real manufacturing process or other practical flows. 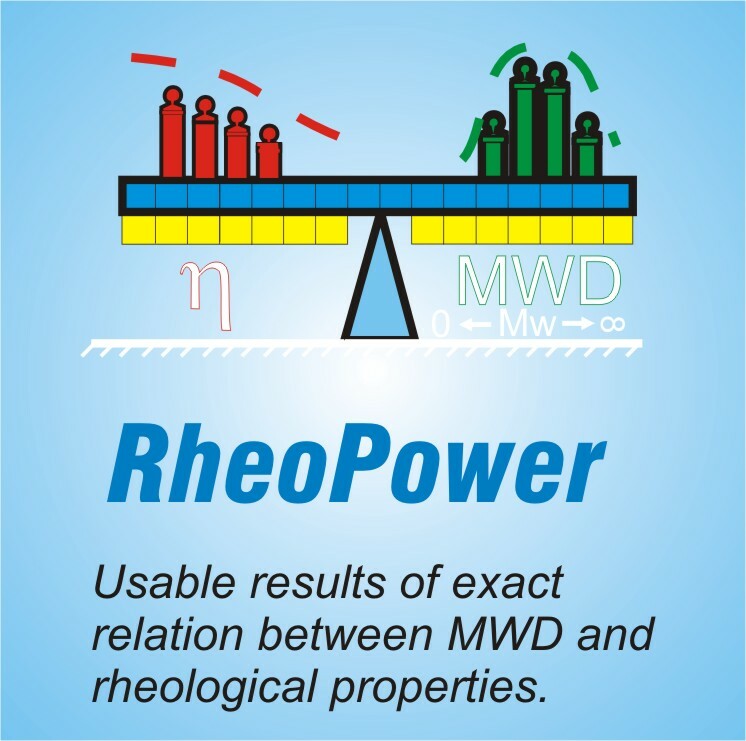 RheoPower is a comprehensive software family for polymer structure analyses, is source for DataPower software family. 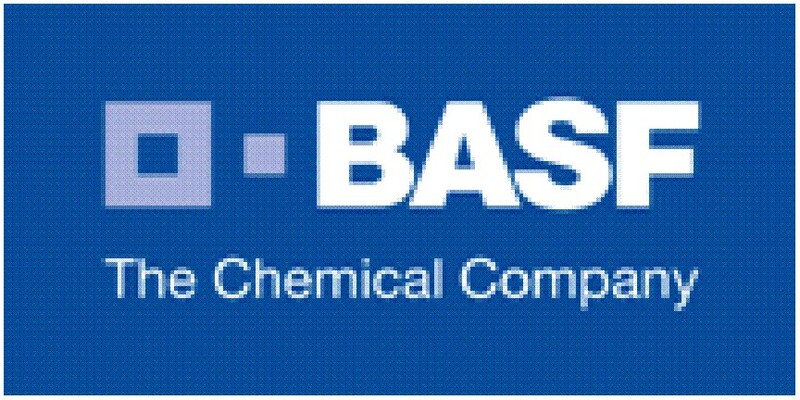 Modern flexible technique offers rapid scalability for special applications. RheoFlow CAE Client for flow simulations of basic channel shapes. RheoTester Client and a DLL with open source code give coding instructions for making Client TCP/IP interface. Material and process data files are included. DataPower Server is a stand-alone program sending synchronised viscoelastic data to any client program in the same or remote PCs by TCP/IP protocol. Computer Aided Engineering (CAE) Client programs are not platform depended. RheoFlow CAE Client program is developed for calibration and simulation. DataPower Server can make very fast data feeds according to data requests for any CAE/CAD/CFD Client. 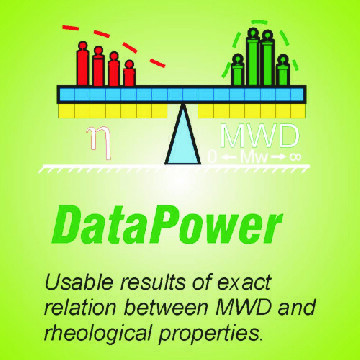 RheoPower software family delivers material data files for separate DataPower Server. This can be located in same computer with CAE/CAD/CFD Client software or in remote mode is saving computation resources. 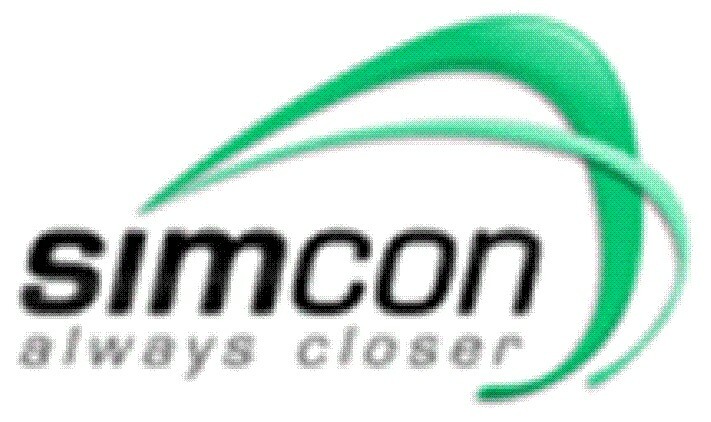 Client program gets flow and rate synchronized viscoelastic data by TCP/IP protocol in the ready use mode. DataPower can serve also CAE/CAD/CDF programs on Linux/Unix platforms. An alternative is to generate special data packages for the use of specified program. A CAE client program makes a data request for viscoelastic functions at a temperature and pressure including shear history. 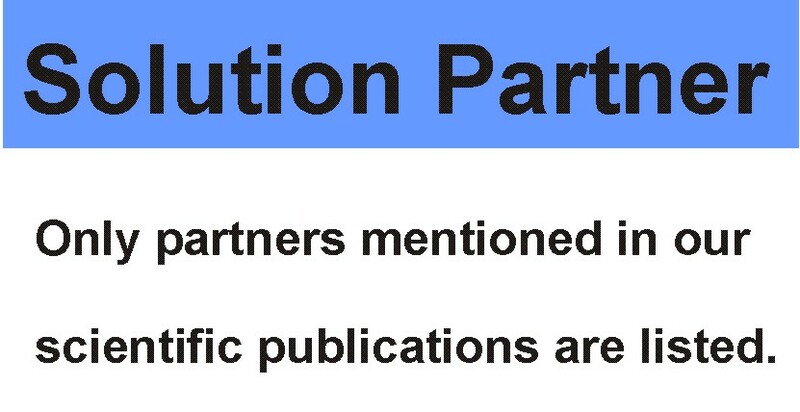 DataPower Server gives requested data in few milliseconds. Client/Server describes the relationship between two computer programs in which one program, the client, makes a service request from another program, the server, which fulfills the request. The Client/Server idea can be used by programs within a single computer or in a network. The Server-Client architecture offer ready tools for high-performance parallel and distributed computing saving system resources and speeding up computation time. New polymer is measured by oscillating and capillary rheometer for material data. 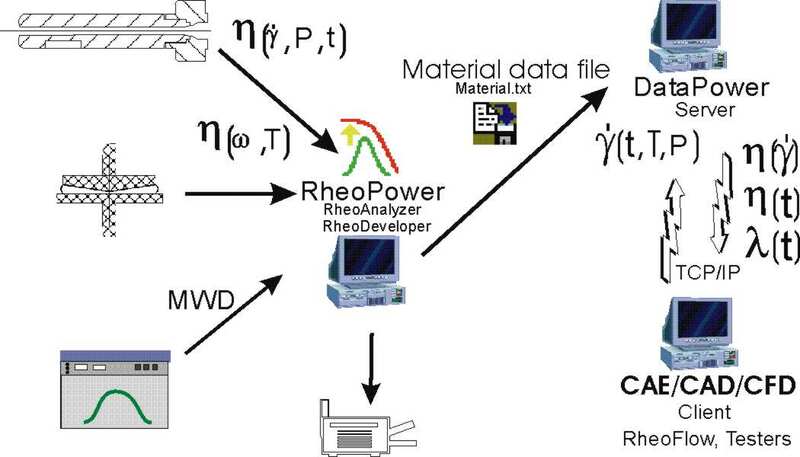 Results are composed to a datafile in RheoAnalyzer program, a member of RheoPower software family. This datafile is imported to the DataPower Server, which is now ready to give to the CAE Clients different type viscoelastic data functions at different temperatures, pressure and shear history.